Don’t just read about the shows be part of the shows, run by enthusiasts for enthusiasts. They are always a great day out for all the family, we’d love it if you Joined our community of Car/Bike lovers from Classic/Vintage/Custom to Super Car and Bike owners and everything in-between. Be part of our awesome shows, we’re always looking for new and exciting traders and sponsors please note all trade stands are outdoors unless specified. For more details, please do not hesitate to contact us. 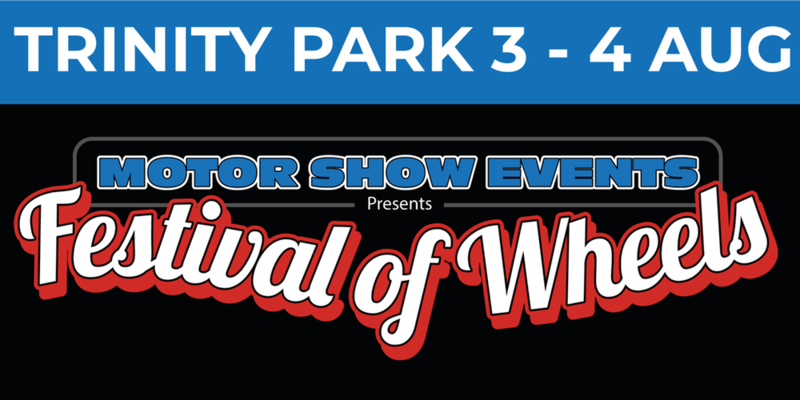 We aim to create some of the best days out in Essex this year, a chance to Experience an intoxicating mix of cars, bikes, trucks and all things motoring spread over 2 shows. 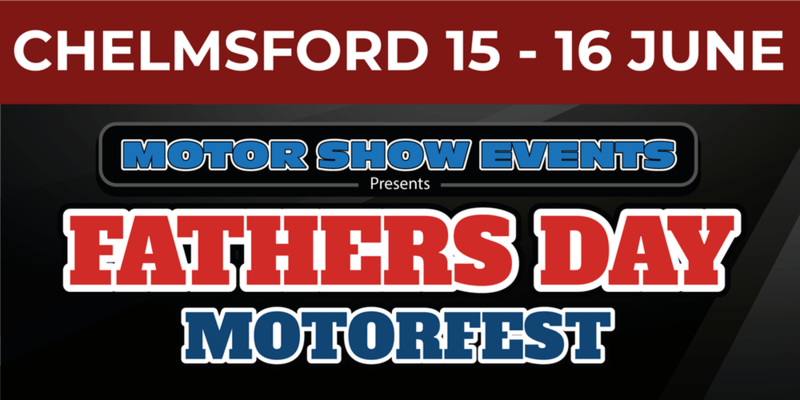 From our dads go free Father’s Day Motorfest event to the biggest car show ever to hit Essex, Festival of Wheels set in nearly 100 acres of beautiful surroundings.